This is our hub for all stewards undertaking member casework across UNISON South East. Here you’ll find a wealth of support and guidance, as well as information on the various process and protocols we use in the region. It is good practice for all UNISON cases to be undertaken using our CASE form as a tool. All cases which are being referred to the region must use the CASE Form and be signed off by the branch. 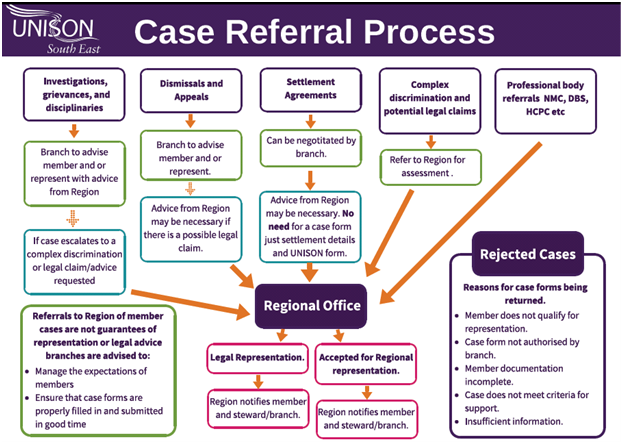 We have developed this guide for branches with details on how and when to refer a case to the region. 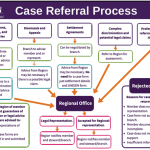 All case forms being referred by branches should either be emailed to se-newcasereferrals@unison.co.uk or sent hard copy to: UNISON South East, Ranger House, Walnut Tree Close, Guildford, GU1 4UL. The region has a central case allocation system. All cases being referred to the region should be directed via that process. 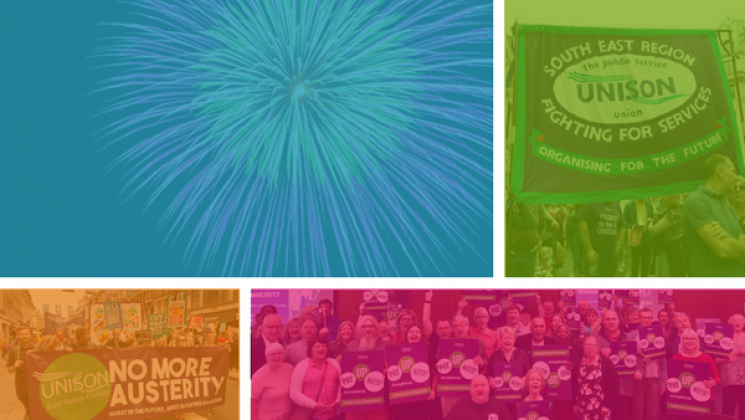 All branches in the region are part of either our East or West Organising Teams. Each team has a case lead/allocator; as well as allocate cases, they will normally undertake case surgeries (see below) in their team area. We have developed five guides for branch stewards on key areas for members and to assist you when dealing with workplace issues. These cover disciplinary action, grievances, sickness absence, collective issues and sexual orientation and the law and can be downloaded below or from the “Resources” section. All settlement agreements (formerly known as compromise agreements) and other termination agreements such as MARS must be sent to the Region for the necessary legal advice from Thompsons Solicitors. We have developed guidance for branches on the process. We hold two case surgeries in each of our geographic organising teams every month. These allow stewards to book appointments and get more detailed support and advice from an experienced case specialist. For upcoming dates, and to book a slot at one of our surgeries, please see the “Related events” feed on this page. 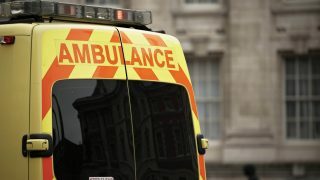 When undertaking casework, stewards should always be aware of the deadline for lodging an employment tribunal (ET) claim and of triggering early conciliation. All guidance should be read in conjunction with the latest UNISON ET Representation Scheme Protocol Guidance for Branches 2017 (issued October 2017).